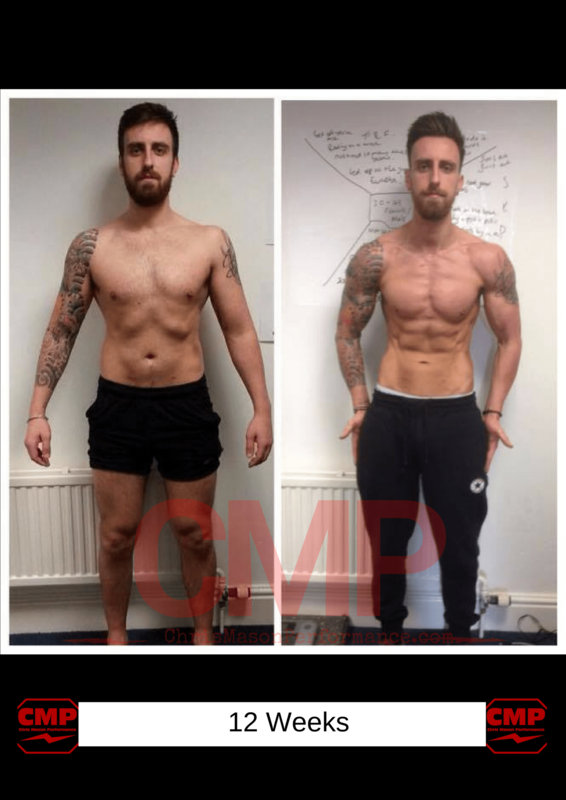 We recently held a poll over on the Chris Mason Performance Facebook page asking YOU which areas of your body you felt were the hardest to change. An overwhelming 81% of you find it harder to lose fat from your stomach than you do elsewhere. 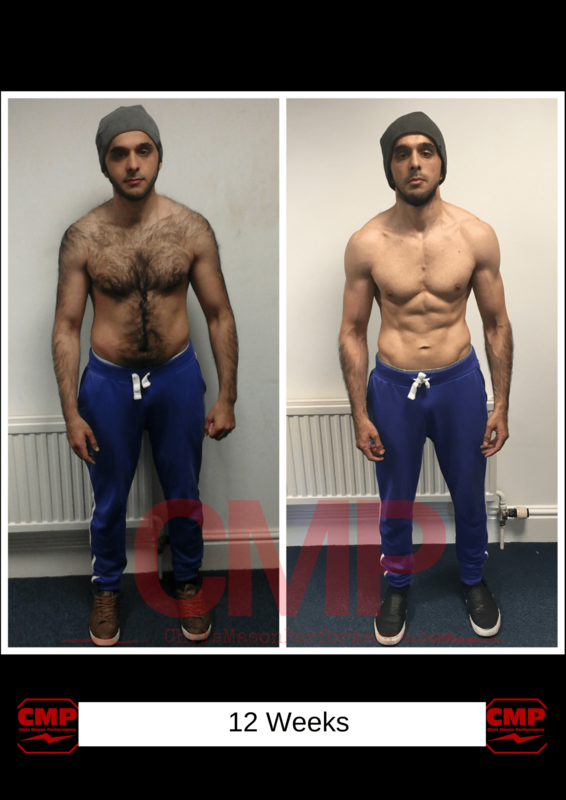 So, what we’re going to down here is break down (sorry, I couldn’t help it) exactly how you can lose stubborn body fat for good. Personally, I’ve also always found that the last places to drop for me and my body type are almost always my abdomen and upper back body fat stores. The thing about the Human body is that it is not too dissimilar to times when we lived in caves, hunted for food and faced the threat of famine, disease or even being eaten or killed ourselves. From an evolutionary point of view the human genome just hasn’t changed that much, especially not as it relates to fat storage. If there are excess calories available, the body will find a place to store those extra calories for a time when those calories may be needed for fuel or for our very survival. Mechanistically, it is that simple. However, what isn’t simple is where we store those extra calories and why we store them there. Look around your office, your family or your friends and just look how differently we’re all shaped. And how differently each person stores body fat. But one thing that we do know is from what we understand about the unique differences between Men and Women as it relates to body fat. Physiologically speaking, Men and Women are very different. 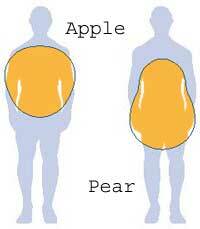 Some have described Women as being more ‘pear shaped’ and Men more ‘apple shaped’. Men tend to store more body fat on their abdomen and lower back where as Women tend to store body fat more on their hips, thighs and bum. At least that’s how it should have been. 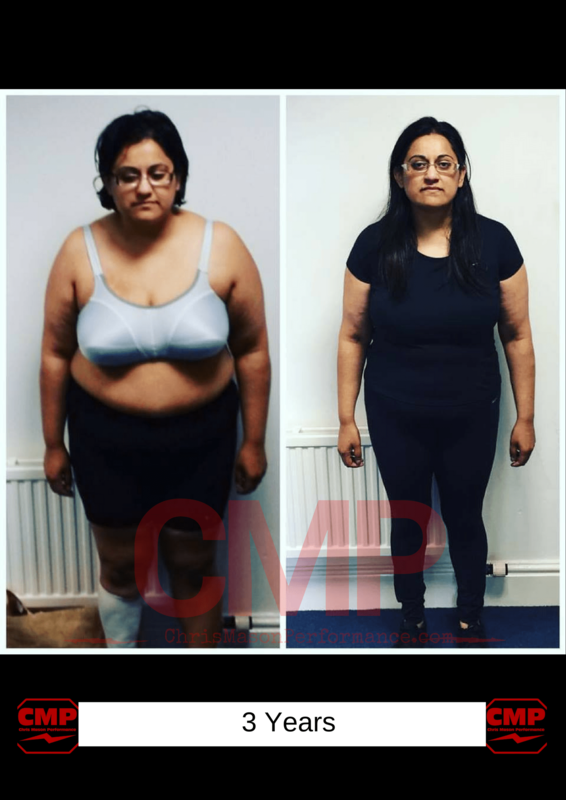 However, due to the rise and rise of calorie consumption, inactivity and just generally an all round unhealthy lifestyle Men and Women are starting to take on each other’s body fat storage profile and end up storing body fat in all areas more so than their physiological preferential storage sites. We also know that in the case of stubborn areas of body fat there are usually more alpha -2 adrenoreceptors in your stubborn areas than there is beta -2 adrenoreceptors. These adrenoreceptors basically influence what goes into and out of the fat cell. From a simplistic point of view, when these alpha -2 adrenoreceptors and associated enzymes are stimulated on the fat cell more is going IN to be stored than what is going out. And so when beta -2 adrenoreceptors and associated enzymes are stimulated on the fat cell more is going OUT to be used as fuel than what is going in. Whether you’re lean right through to be obese, your body will be carrying anywhere between 40 Billion and 200 Billion fat cells. And each one of these fat cells has their own adrenoreceptors that YOU are trying to influence in order to lose body fat. I want to try to make this article actionable and useful rather than confusing and complicated but you also need to know two other important factors when it comes to body fat, stubborn or otherwise. Of course you will already know that Men and Women produce very different hormones which have very different influences on the body. Men produce more hormones such as testosterone and growth hormone whereas Women produce more Oestrogen and Progesterone. Simply put, one person is designed to carry the baby and the other is designed to help provide what’s needed to create the baby. But this also means that these hormones, along with others, help shape what makes a Man a Man (higher muscle mass, stronger skeletal structure, larger cardiorespiratory system, abdominal adiposity) and a Woman a Woman (lower ability to create muscle, greater fat storage efficiency, smaller skeletal structure and cardio respiratory systems, greater fat storage located near the womb). But back to fat loss. The key hormones to consider as it relates to fat loss are catecholamines (adrenalin / noradrenalin) and insulin. Basically, they have a see-saw relationship that we must understand if you’re going to lose stubborn belly fat. 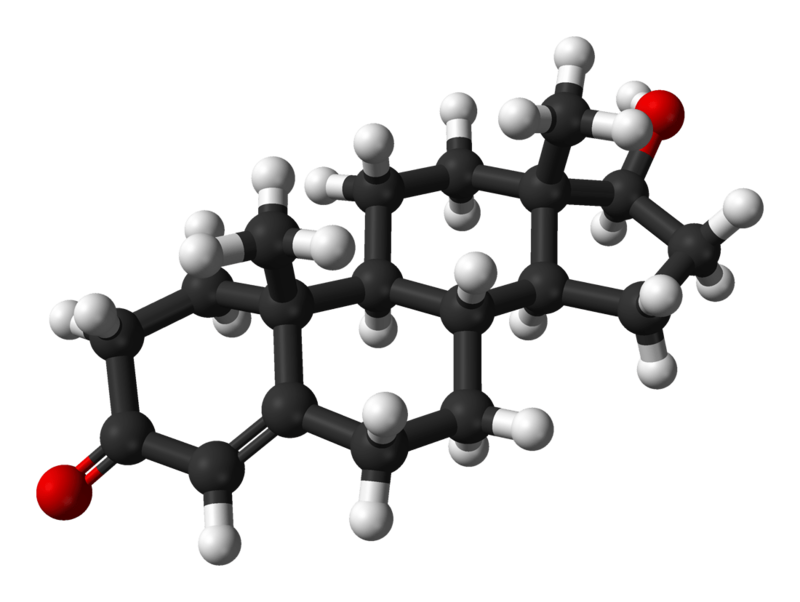 When catecholamines are high and insulin is low we have a greater chance of these catecholamins binding to the beta -2 ‘switch’ that help us breakdown body fat. But when catecholamines are high or low but insulin is HIGH we have a greater chance of these catecholamines binding to the alpha -2 ‘switch’ that helps build body fat. And having fast cake hands is catestrophic if you’re trying to lose fat. For the most part food is accessible to us 24 / 7. For the most part these foods are hyperpalatable and calorie dense which can stimulate a dopamine like effect, leaving you wanting more. Your friends, family and work colleagues are always offering you cakes, biscuits, buns, sweets because that’s what you normally eat with them. It’s harder to say no than it is to say yes. There is no ‘limit’ on how much food you can consume every day if you wanted to. All foods have varying amounts of protein, fats and carbohydrates which can seem confusing to know how much of each you should be eating. Food forms an important part of our social environment. You cope with stress and a busy life by unwinding with food and alcohol. We eat out more which makes us unware of exactly how many calories we eat. We’re constantly tempted to cheat when following a diet. Exercise doesn’t burn anywhere near the number of calories in a session than what you can eat in a ‘treat’ in just 3 minutes. We over estimate how much exercise we do in relation to how many calories we eat. Feel free to add your own to this list. And whilst ever there is an overabundance of carbohydrates and fats in the bloodstream from the diet, there is no reason for your body to break down calories from stored body fat. Let’s say that everything is perfect with your bodies ability to breakdown fat (it’s not by the way but let’s go with it). Well the fats that you’re breaking down from your stubborn body fat stores have to be transported on something. And this is where bloodvessels (arteries, veins and capillaries) come in. 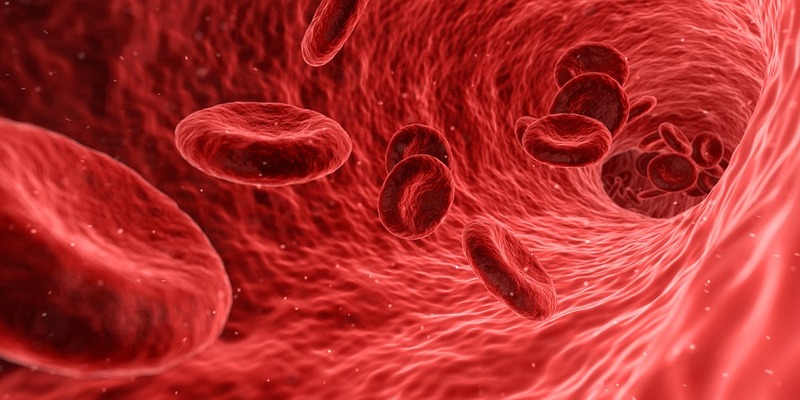 Bloodvessels are very much the road map at which the traffic of bloodflow travels on. Typically, the most stubborn stores of body fat that you want rid of also have the poorest blood flow. You need to improve your bodies cardiovascular and cardiorespiratory system to improve your blood vessel network so that even the ‘hardest to reach’ stores of body fat are accessible. 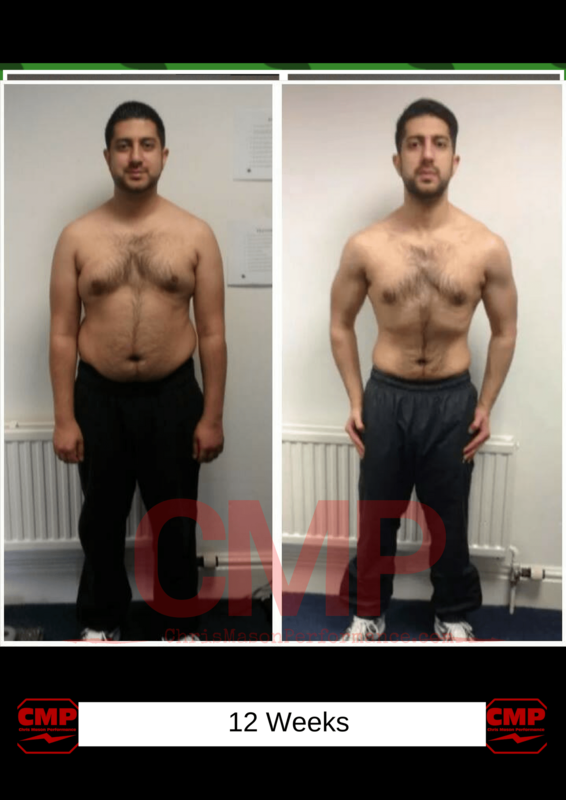 Your current levels of exercise experience, musculoskeletal and cardiovascular fitness and amount of body fat dictate just how efficient you will be and breaking down and ultimately ‘burning’ body fat as fuel as it enters the energy system mechanisms. It’s likely that you’re reading this not because you want to know about adrenreceptors, fat storage patterning and so on but more so because you want to change the parts of your body that affect your confidence and mood the most. But understanding how things work, however complex or simple, is an important part of learning how to get what you want so hopefully I’ve at least helped teach you a thing or two about fat loss that you may not have known or considered before. 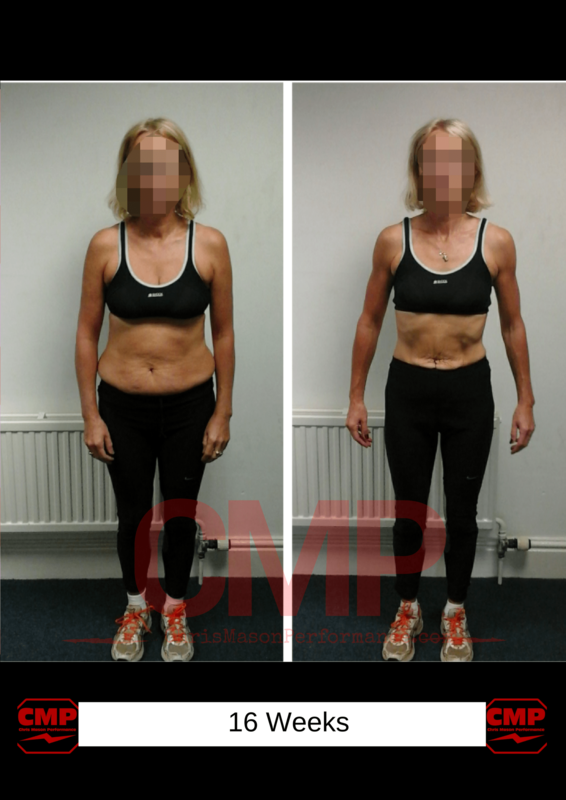 How can you ensure that you’re doing the best that you can in order to stimulate the mechanisms needed to lose body fat? It’s kind of simple really and much of this you know but for whichever reason aren’t following through in the way you should if you’re not seeing results. Diet I have already wrote pretty extensively on but the most important article for you to read on nutrition for fat loss is below. NEAT is a pretty simple one which is often overlooked. Obviously the biggest challenge you have if you have a sedentary job, frequent travel or low general activity during the day is that you will be lowering your NEAT contributions so just don’t rely on the gym, try and do more if you can. And whist it is clichéd of me to point out I am going to finish the article by letting you know that YOU are the one with the proverbial keys to the kingdom.